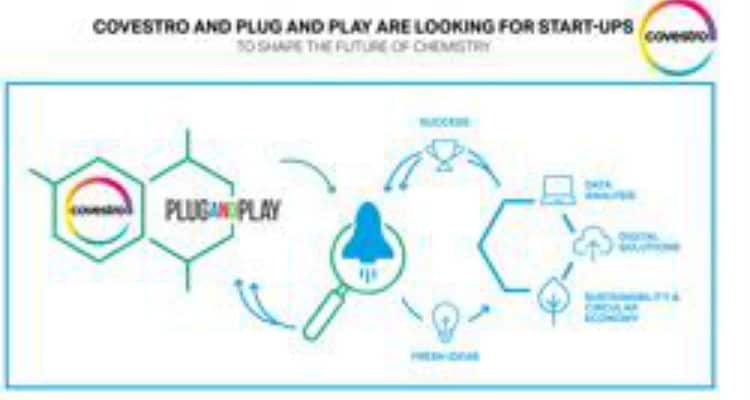 Covestro is collaborating with Plug and Play to explore opportunities in materials innovation and digitalization. Silicon Valley-based Plug and Play is among the world’s largest start-up accelerator and innovation centre. The organization connects start-ups with corporations. That gives entrepreneurs access to resources and longer existing company’s access to cutting-edge solutions for specific vertical markets. Plug and Play is the latest example of Covestro’s commitment to fostering a more entrepreneurial and collaborative culture. With its support for start-ups, the material manufacturer also underlines the use of sustainable sources such as plants and CO2 instead of oil. Covestro collaborates with start-ups to foster innovation 0 out of 5 based on 0 ratings. 0 user reviews.